CIOs – Chief Information Officers can be prepared before crisis strikes … as well as be more comfortable, confident and in control during media interviews. 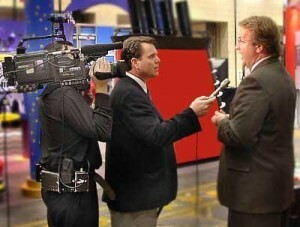 Media Training for Cios is slightly different than our traditional media training program. If you are a Chief Information Officer, you have a special set of needs. You might the spokesperson for your company or organization. Your role might included reaching out to reporters and handling requests coming in. How do get the right amount of exposure? When do you say yes to an interview and no to an interview? CIOs deal with this all the time. We will cover all of it as we tailor our programs around the groups that need us. This Media Training for CIOs Workshop will give you the secrets on looking and sounding better. If nervousness or confidence are an issue, you will learn methods that help you not only look and sound better, but to feel better during the process. 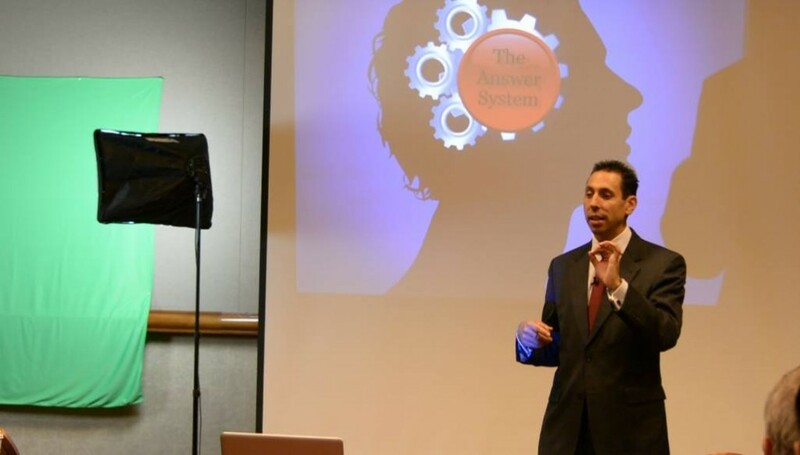 Our unique Message System, Answer System, and Sound Bite systems are easy to learn and master. This media training program will give you all the tools you need to create the results you are after. Reach out to find out about how we can customize our program around your specific needs. This course is for CIOs / Chief Information Officers who want to be prepared before crisis strikes and know they would benefit from improved media training skills. We have worked with many CIOs over the years and put on a number of specialized programs just for this group. If you would like to know how we can help you or your organization, reach out to us by phone or email.